Now that 2015 is coming to an end, there is a big chance that you would like to be in the know regarding the various hair styles that you can try out for the coming year. 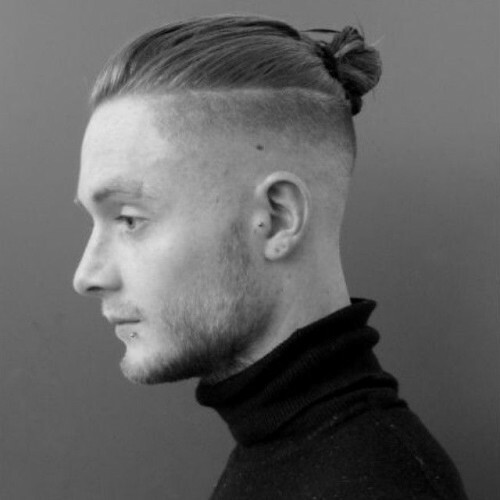 You may want to check out the various men’s hairstyles for 2016. 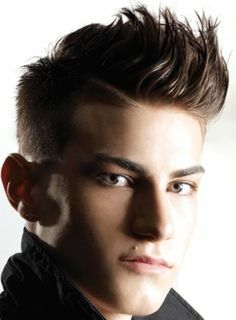 While there was a lot of pompadour that was used by men this year, 2016 will see this hairstyle trend with some tweaking because instead of the very neat and slicked back style, it will have more volume and more length. Those who would still want to have short hair can make use of this short hairstyle in the coming year. 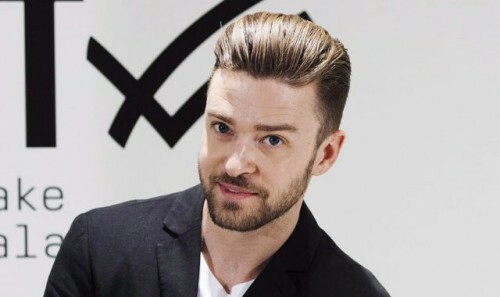 Want to have a trendier hairstyle that you can like immensely for the year 2016? You can check out this list now for details. Do you love your bangs but you do not want to wear it all over your face? 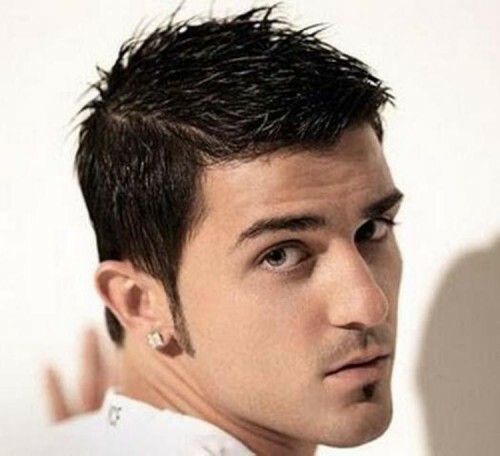 There is a chance that you will like this hairstyle a lot because the bangs that you would slick back so that the long sides will fall on the sides of your head. The sides of the hair would have to be kept short. 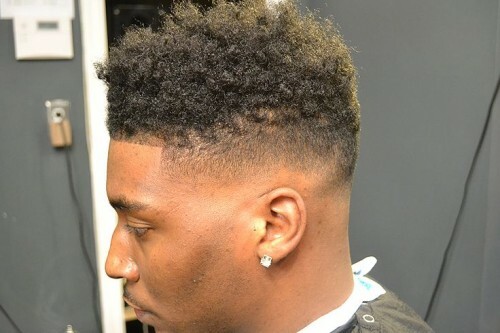 If you would like to have the sides of your hair seem to fade out, you can make it ready for 2016 by making sure that you will have longer hair on top. If you would like to have cool looking hair that you know can make you look amazing and neat, this hair with very short sides can look amazing on you. You know that this is something that can look amazing on your hair. You have to be sure that this is one good hairstyle that you can have for this year. The thing is that you would need to make the sides short and the top part in a much longer form. 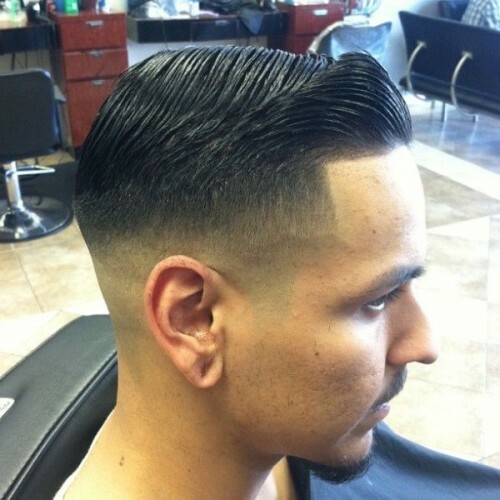 This way, you can have a neat looking hairstyle that can look great. 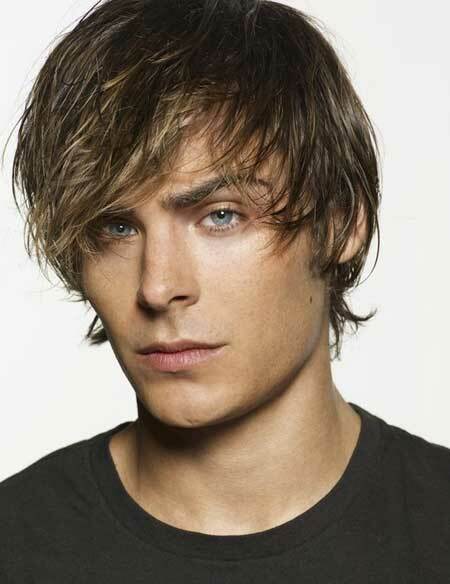 There are a lot of times when people would like to make use of wet look hairstyles in order to look great. You can be sure that this is one good hairstyle that will allow your hairstyle to look amazing especially if you have medium to long hairstyles. Remember to find the right hair products to make this hairstyle possible. There are still a lot of people who would like to have a top knot hairstyle because it will look great with the rest of their style. This usually looks great with men who have long hair. 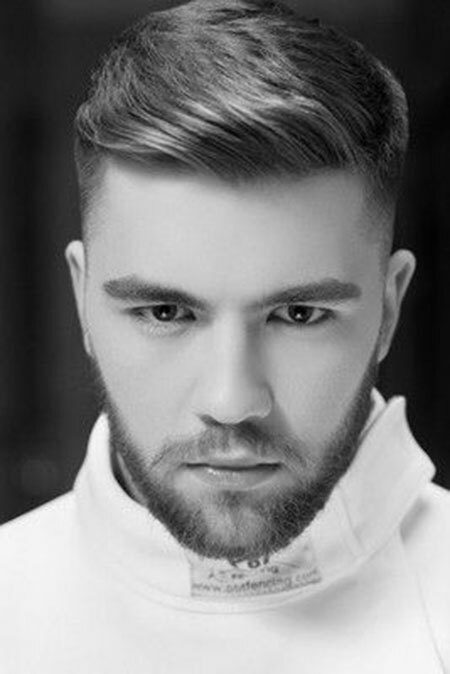 Having a beard with this type of hairstyle can look great as well. If you would like to look trendy and you have long hair, this can be a good style to try. Would you like to have a formal hair style that you can wear when you have to go to formal events? You can have this type of hairstyle whenever there are special events that you would need to go to. Remember that the right gel will make this side combed hairstyle perfect. If you think that the shaggy hairstyle can only be worn by women, you can be sure that this is one hairstyle that can also be worn by men. This may be perfect for men who have hair that is a bit long. Make sure that you will add a lot of layers to make this look great. 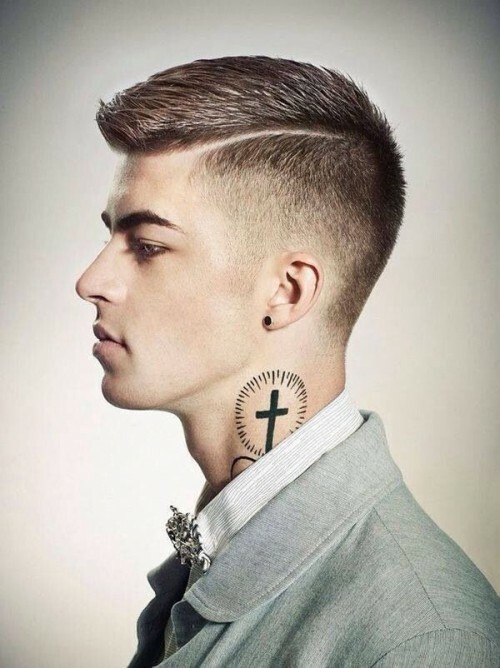 Having high fade long hair can be perfect for the type of hair that you would like to have if your hair is short. 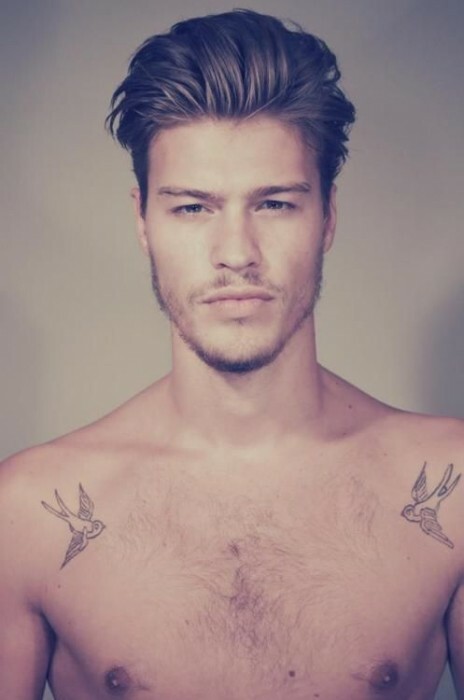 Make sure that you will have hair that is still long enough on top to make it look amazing. You can also slick it back to make it look neat. 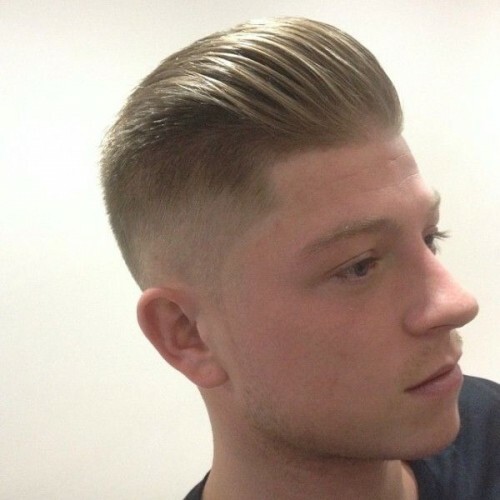 If you would like to make sure that your hair will not be too short, you can have a hairstyle that will allow you to keep the current style of your hair and just make it trendier by having a pomp style that will make everything perfect for 2016. Perhaps you are a yuppie or you would like to make sure that you will still look young; this can be a good great hairstyle that you can have to look cool and adorable. If you have your hair layered and it is already starting to become longer, what you can do is to make it slicked back so that it will still look neat and at the same time trendy for the year 2016. 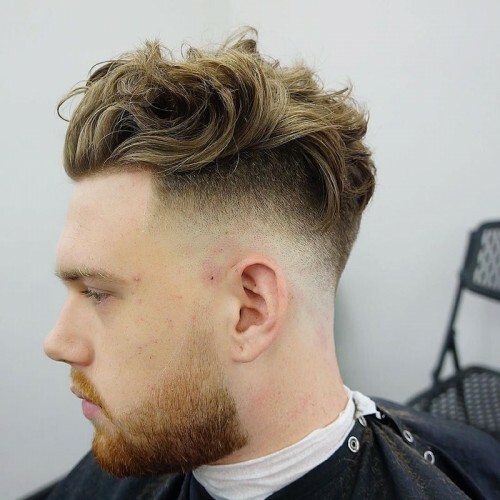 If you would like to have a cropped style hair which never fails to make certain men look cuter, you can make it more interesting by making sure that you will make it textured. You can be sure that this can look perfect with the rest of your style. 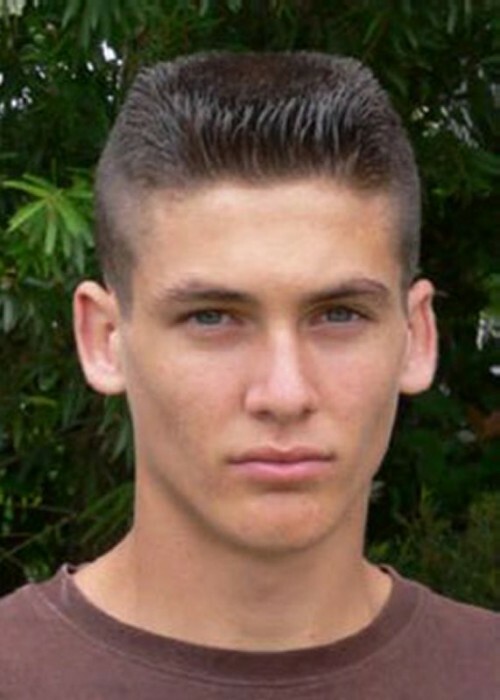 There is a big chance that you would like to have cool looking hair that cannot be considered long even if you would have a lot of hair on top of your head because the sides of your hair will be super short. Would you like to make sure that you will have hair that is so different from the type of hair that you used to have? You can be sure that this can be amazing for you. Remember that this can be amazing for you. Do you have medium length hair that you would want to look amazing? 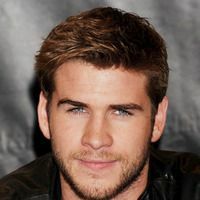 You can be sure that this is one hairstyle that you ought to have because of how amazing it looks. Since it is layered, the texture of the hair can look great. If you have curly hair, you can be sure that this can look amazing on you. You can make sure that the side of your hair will be faded and short. At the same time, you can keep the top portion of your hair curly. If you would like to have a hair with an obvious side part, you can be sure that this hard part can look amazing on you. This involves having to create a part on the side of the hair but it will be thicker than the usual side part. It needs to be straight to be sure. If you would love to have long and messy hair that can look amazing on you, you can be sure that this will be very helpful. 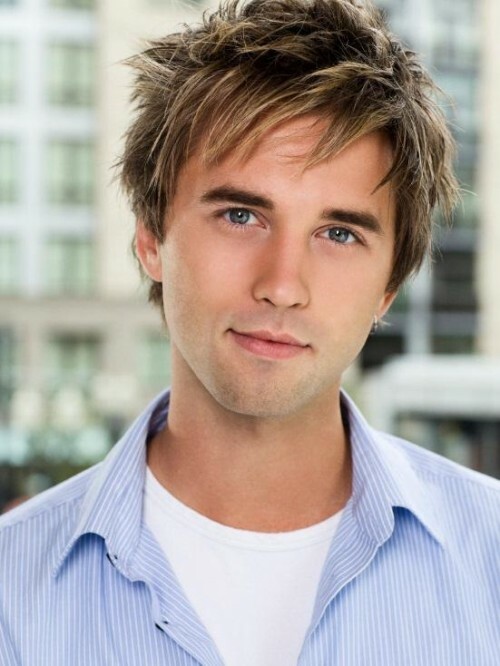 The sides of your hair will seem to fade slowly while you will keep the top portion of your hair long and messy. Want to make sure that your skin will slowly be revealed on the side of your hair? You know that this can look amazing on you especially since your hair will be parted on one side. 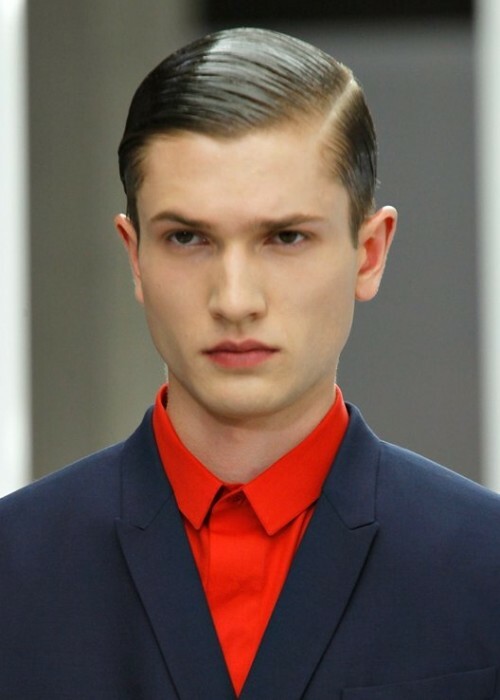 This slick hairstyle can be worn anywhere. Now that you already know the various hair trends for 2016, which one will you choose to have?